Ardor Consulting, LLC was established by Greta Holmstrom in 2014 with the mission of guiding clients through the land use planning process. Greta brings over fifteen years experience in land use planning to property owners, private developers, other industry professionals and government agencies throughout the Pacific Northwest. Ardor is used to describe enthusiasm or passion. It is the fire within, the essence. Every land use project has a story behind it that makes it unique. 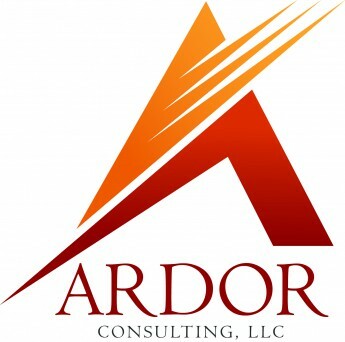 Ardor Consulting, LLC focuses on telling that story to ensure the purpose and goals of each project are achieved.